Aranda Artistry was founded in 2016 by the passionate Jessica P. Aranda and is based in New York. 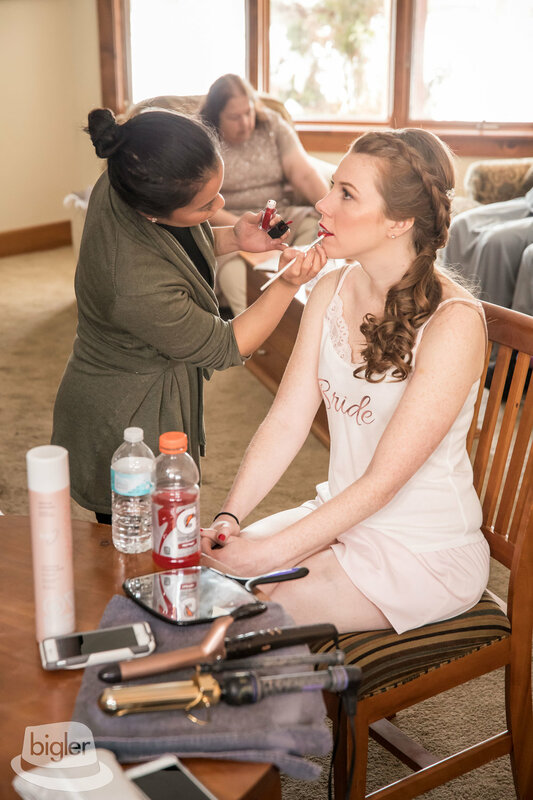 Jessica and her team specialize in customized make-up applications, airbrush makeup, hair styling & more for all special events! "Beauty to us has always been about enhancing what you already have. We will always strive to reflect who you truly are through our artistry." The Aranda Artistry team consists of trained, certified, and licensed artists with 10+ years of EXPERIENCE within the beauty industry. We not only take pride in offering the best SERVICE possible, but also strive to ensure that our clients understand how DEDICATED we are to going above and beyond for them. With Aranda Artistry, we understand that no two brides are the same and we RESPECT all of the desires of each individual client to the fullest. Our EXPERTISE has allowed us to bring to life every bride's perfect vision time and time again. We are incredibly PASSIONATE about what we do and genuinely LOVE being part of the best day of our clients lives. Sign up below to receive notifications of new posts and updates! Congrats and Welcome! Check your email to confirm your subscription with the best beauty squad in New York!